New Buffalo Michigan Boat Slips for sale. 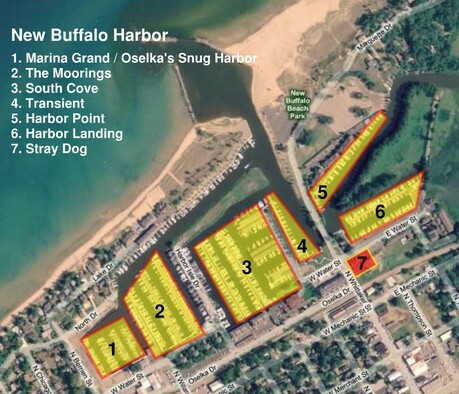 There are many different options for boat slips in New Buffalo. The primary consideration should be the location of slip. Slips are not currently affected by low water levels. The proximity to town is another important factor. Harbor Landing offers some of the best access to town, and the Stray Dog. The pool at Harbor Landing is newly remodeled and is the nicest of all the harbors in New Buffalo. If you are looking for proximity to New Buffalo Beach, then look no further than Harbor Point, as these slips are across the street from the beach, and most include parking. Another potentially important aspect is the association swimming pool. Most of the segments of the harbor offer pools, I believe The Moorings pool is the largest. There are occasionally slips available in Dunewood. 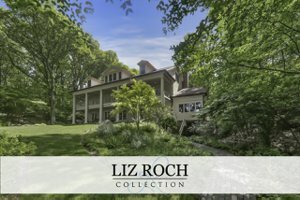 These are unique in that they provide beach access as well as a pool with Lake Michigan frontage. New Buffalo Boat Slips - New Listings! Courtesy of Diane D Frale with Coldwell Banker Residential Brokerage. Courtesy of John B Larkin with Keller Williams Realty SWM.